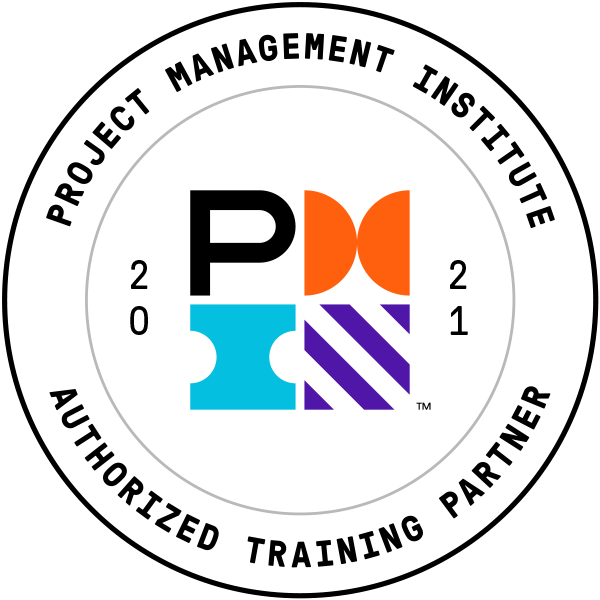 The purpose of this program is to help you become (PMI-ACP)® certified. You need to log onto (PMI-ACP)® Eligibility Requirements and check that you are eligible to take the (PMI-ACP)® exam. If you are eligible, you need to complete your (PMI-ACP)® application form. One of the pre-requisites for the (PMI-ACP)® is that you need satisfy PMI®s 21 hours of project management education. This course will provide you with 21 hours of education. Once you written the exam, successful candidates will become a PMI® Agile Certified Practitioners (PMI-ACP®), which is an internationally recognised certification.